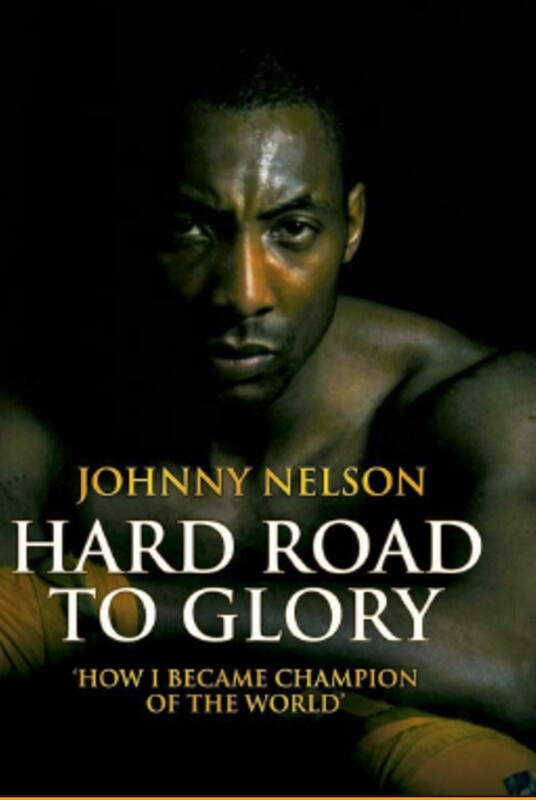 I was listening to Radio 4 and heard Johnny Nelson talking about his career. He wasn’t on for long but I immediately thought there was book in him. I didn’t know the half. I also didn’t know him and people are a bit dubious about letting a complete stranger start writing their life story. But BBC presenter Tanya Arnold made the introductions, Johnny and I hit it off immediately and when I started to research the story I knew it was a cracker. But this time I wasn’t going to do all the work until I knew we had a publisher. A presentation went to about a dozen suitable houses and lo and behold Lucien Randall from John Blake phoned. They wanted a meeting. Johnny was brilliant – sincere, interesting, saying all the right things about being willing to put time and effort into the promotion, and by the time I got back to Yorkshire, the email was sitting there with an offer. I usually start the information gathering with something simple like a basic family tree so that I’ve got the names and dates of birth right. When I suggested that to Johnny he laughed and said, ‘that could be tricky’. As he explained, I realised that this was going to anything but another cliched sports autobiography.